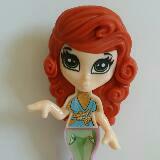 tooices seller replied quickly & was on time for the meet up! 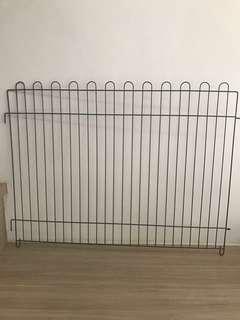 the item is in good condition & as described as well. i really appreciate how she made the effort to show the receipt to assure me that the item is authentic, despite not asking for it! :) hope to deal with you again! 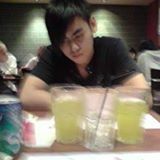 christhesadboy nice seller to be deal with! 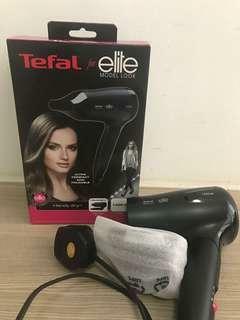 @sothinthin is on Carousell - Follow to stay updated! 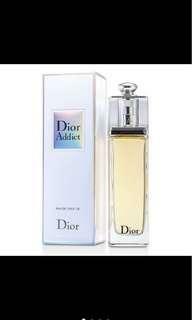 Selling authentic Dior Addict Eau de Toilette 100ml Item is used abt 15%, the remaining is shown in the picture. 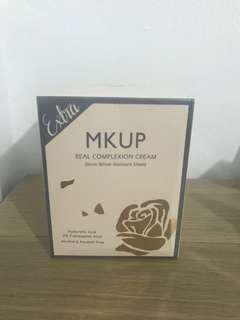 Original price: $190 (bought at RWS - Vie Beaute) Reason for selling cheap: - No box - Used Price can nego for fast deal!! 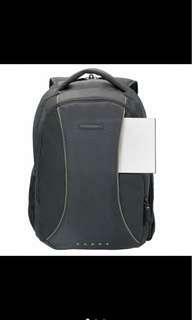 Selling brand new (with wrapper) Targus Backpack 15.6" Able to protect up to 15.6" widescreen laptop Very spacious compartments Usual price: $89.00 Selling: $30!!!!!!!! 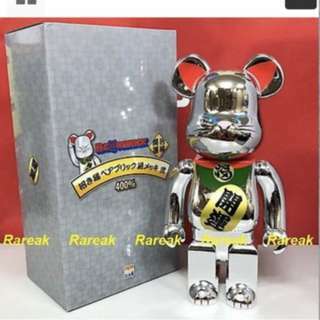 LETTING GO AT A SUPER CHEAP RATE, SPECIAL DISCOUNT WILL BE GIVEN FOR FAST DEAL!!!!!! 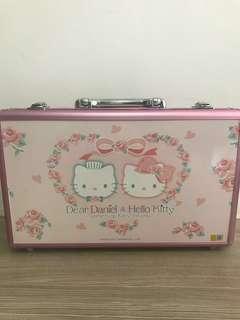 Selling Authentic Hello Kitty Mahjong Set at only $150!!!!!! Reason for selling is because i've got 2 mj sets at home Condition: 10/10 as i rarely use it Price negotiable for fast deal!!!!! 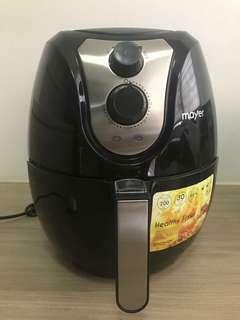 Selling used (1 time only) Mayer Air Fryer bought from Courts Singapore Condition: 10/10 as good as new - Original price: $69.00 - Selling it at only $55!!!!! 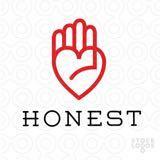 Reason for selling: Seldom cook at home that's why intend to sell Price negotiable for fast deal!!! 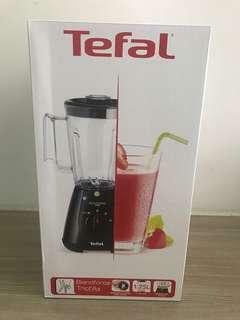 Selling BRAND NEW (sealed) Tefal Juice Blender bought it at Courts Singapore - Original Price: $65.90 - Selling at $40 only!!! Reason for selling: Shifting house Price negotiable for fast deal! 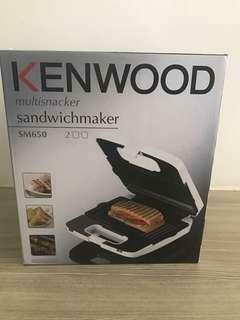 Selling BRAND NEW (sealed) Kenwood Sandwich Maker bought from Courts Singapore - Original price: $79.00 - Selling it at only $50!!!! Reason for selling: Shifting house and finds it too bulky to bring over Price negotiable for fast deal!! 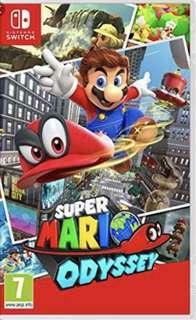 Selling Mario Odyssey as i bought the wrong game. 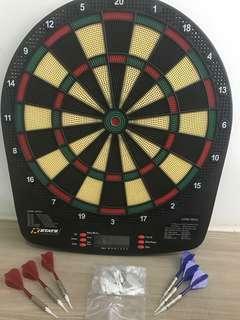 Played only once, bought 2 weeks ago. 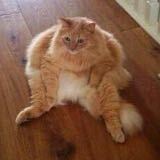 Am willing to trade with Mario Kart 8 Deluxe or top up with a fee. 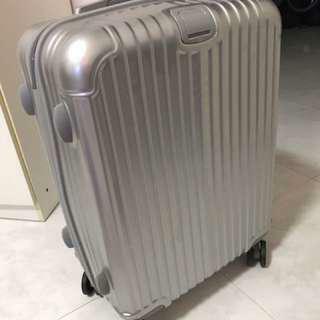 Selling this brand new 22inch silver luggage as i bought the wrong size. 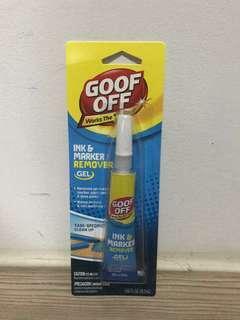 Condition 10/10, never use it before. The luggage is super light and wheels are very nice to drag around. Meet up at west area only. 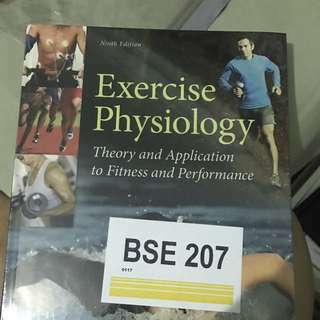 Textbook is new, still covered in plastic. Price negotiable.